We have an entire library of resources to help your community group grow in their faith this semester. Check out our DVD studies and other tools to help keep your group focused on God’s word while your living life together. We have a library at the Granbury Campus for all community groups to use. There are many resources and studies that you can check out for free! Just fill out the form in the library and return when you’re finished. Is there a study you are looking for that you did not find? Send us an email and see if it is already checked out or if we can acquire it for your group. 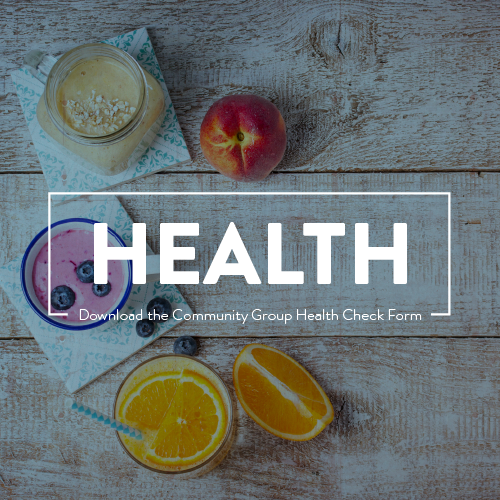 A Community Group Health Check is designed to help you and your group continue to be more like Christ. It is important that your group understands and practices the truths of scriptures and the values of community at StoneWater Church. We hope this tool will help! 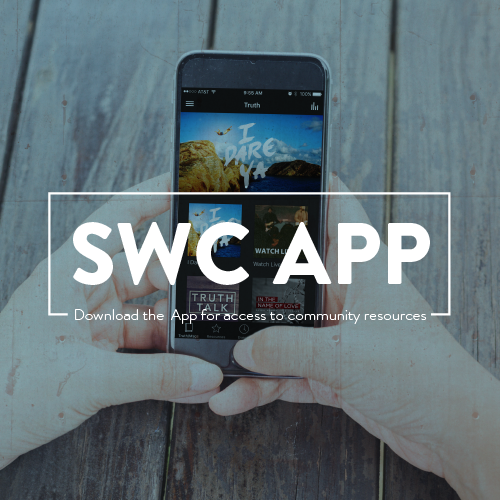 Download the StoneWater App for access to community resources. 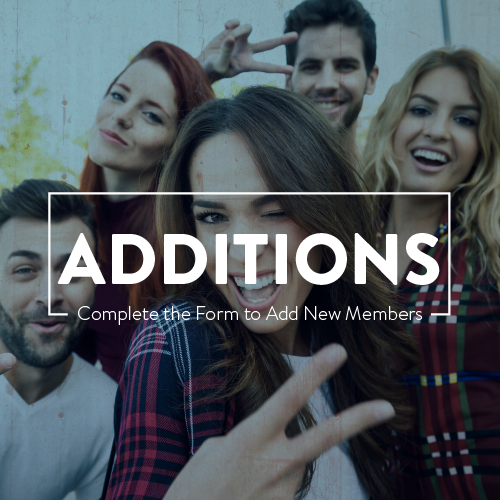 Complete the Welcome Additions Form when your group feels like it is time to add new members!